Mikeal Roose, a professor of genetics at UC Riverside.Photo credit: L. Duka. RIVERSIDE, Calif. (www.ucr.edu) — The University of California, Riverside will host the 5th annual citrus field day for citrus growers and citrus industry professionals on Jan. 27 at the university's agricultural operations fields. 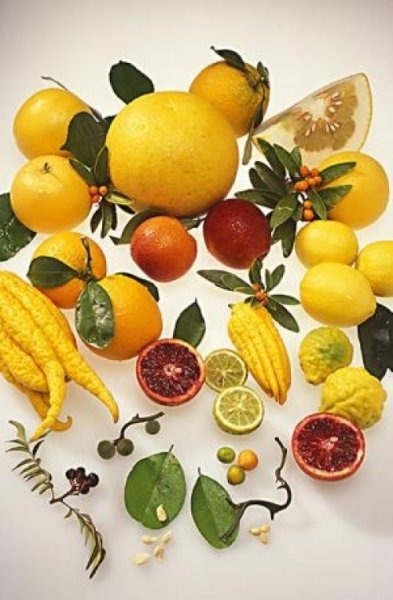 8 a.m. – Introductions by Peggy Mauk, director of agricultural operations at UC Riverside and a subtropical horticulture extension specialist, and Tracy Kahn, curators of UC Riverside's Citrus Variety Collection. 8:10 a.m. – Welcomes from Kathryn Uhrich, dean of UC Riverside's College of Natural and Agricultural Sciences and Michael Anderson, a divisional dean for agriculture and natural resources. 8:30 a.m. – Minimizing the potential for nurseries to contribute to Asian citrus psyllid spread in California – Matt Daugherty, a cooperative extension specialist, entomology. To minimize the potential for nurseries to contribute to Asian citrus psyllid and huanglongbing spread, as occurred in Florida, regulations are in place in California that restrict movement of containerized citrus and require specific insecticide treatments. Daughterty's is evaluating how well such steps reduce the risk of human-mediated Asian citrus psyllid spread. He is using a combination of monitoring in nurseries, field experiments on chemical control efficacy, and characterization of the effects of nursery practices on psyllid management. 9:15 a.m. – Microbiota-based approach to citrus tree health – Philippe Rolshausen, cooperative extension specialist, subtropical horticulture. He will talk about how bacteria, fungi and viruses associated with the plant, either on its surface or inside, can affect plant health and productivity. He will demonstrate how these organisms can be used for disease control. 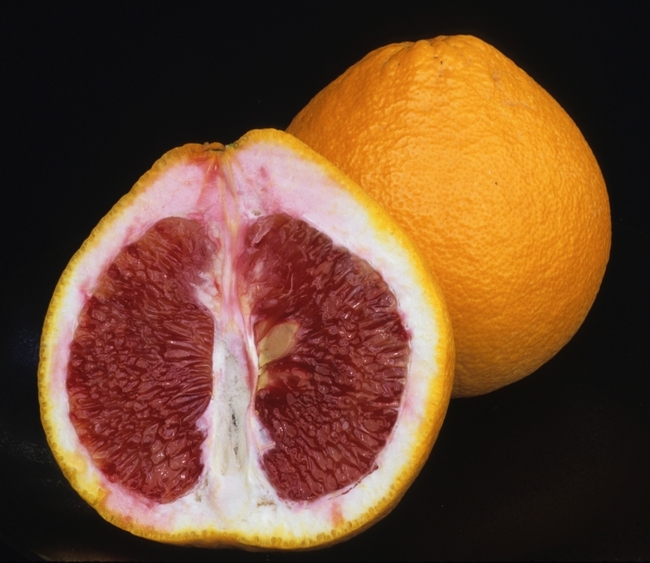 He will use Pierce's Disease found in grapevines as an example and also draw a comparison with Huanglongbing found in citrus.